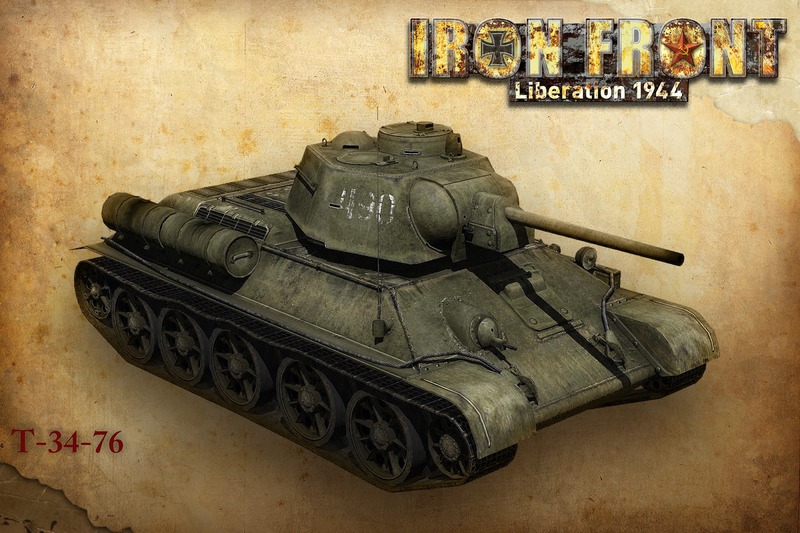 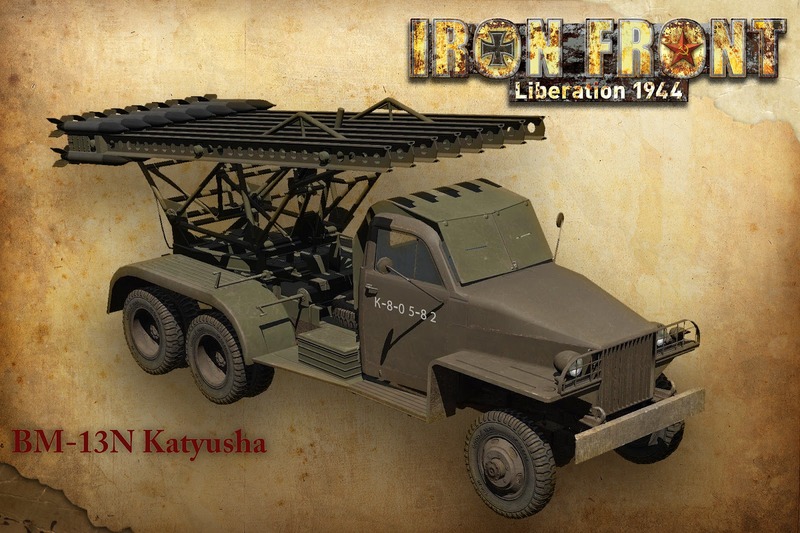 Deep Silver recently revealed parts of the Red Army’s arsenal in Iron Front: Liberation 1944. 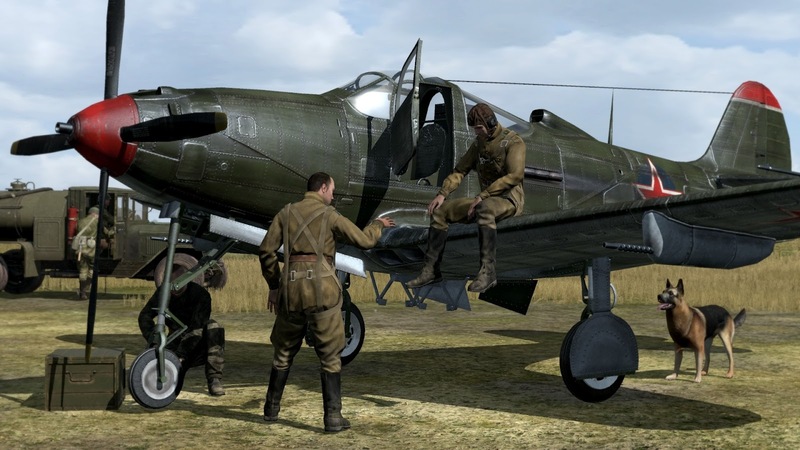 In the upcoming tactical shooter, several realistic weapons, aircrafts and vehicles are placed at the disposal of the Russian soldiers. 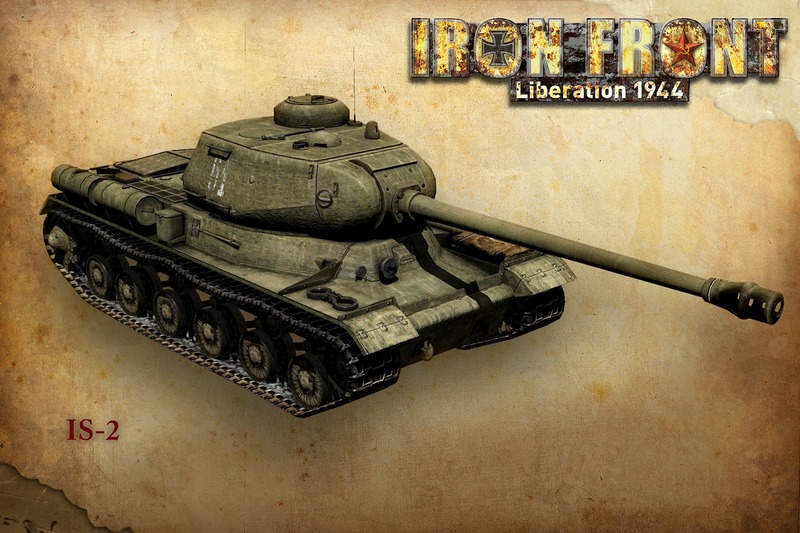 Part of the asset collection is, for example, the Iosif Stalin 2 tank, an improved version of the Iosif Stalin. It was equipped with thick armor and a long 122 mm gun that was capable of defeating the German Tiger and Panther tanks. 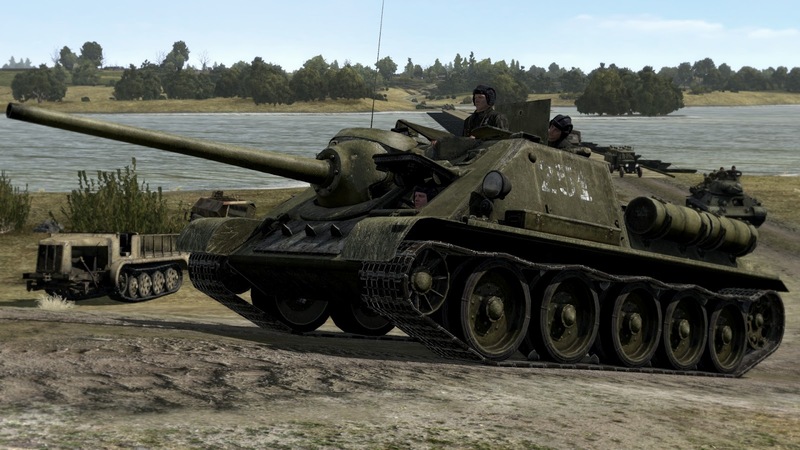 It was used by the Red Army from April 1944 and played a significant role in the last fights of World War II. 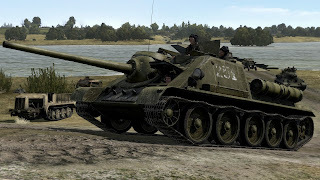 Also parts of the Russian arsenal are, amongst others, the Soviet medium tank T-34, the Katyusha rocket launcher and the bomber aircraft Petlyakov Pe-2. 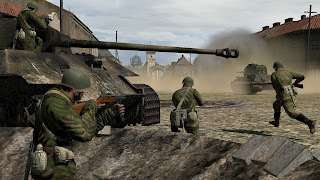 More information about the equipment of the Wehrmacht will follow soon. 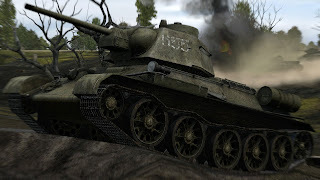 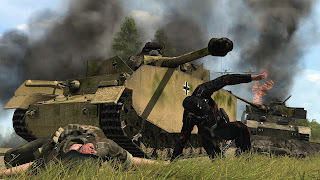 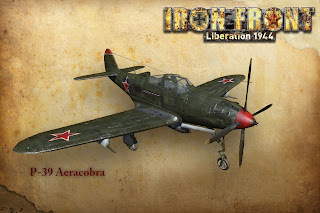 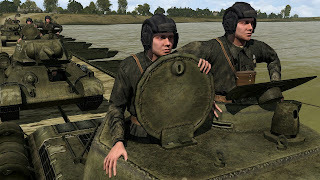 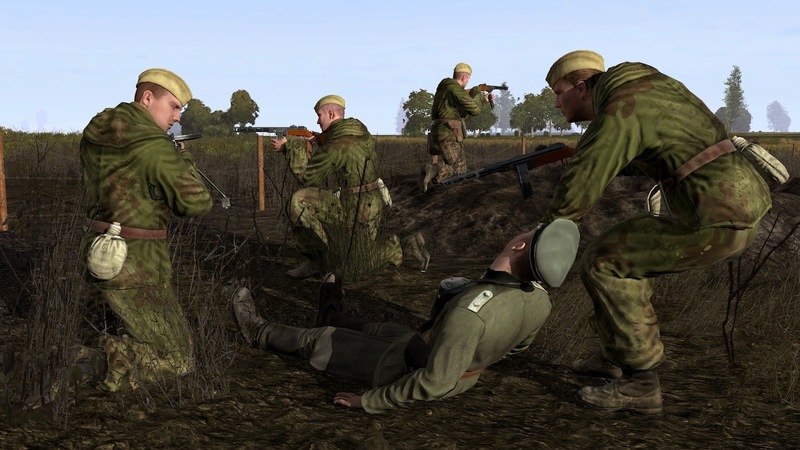 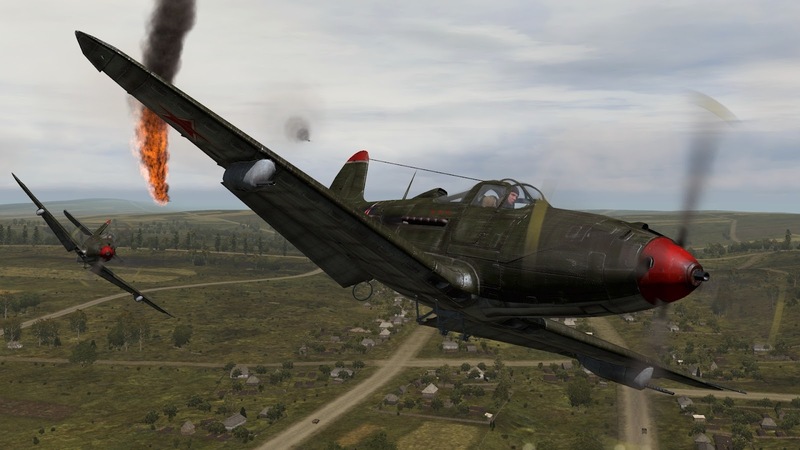 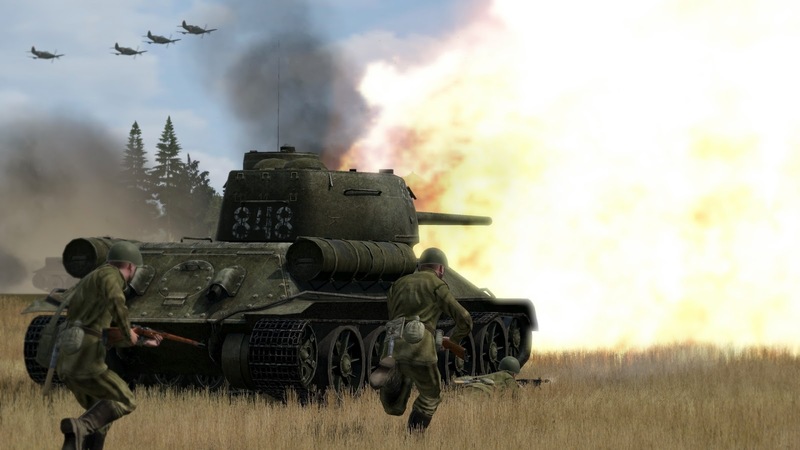 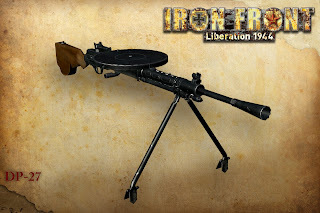 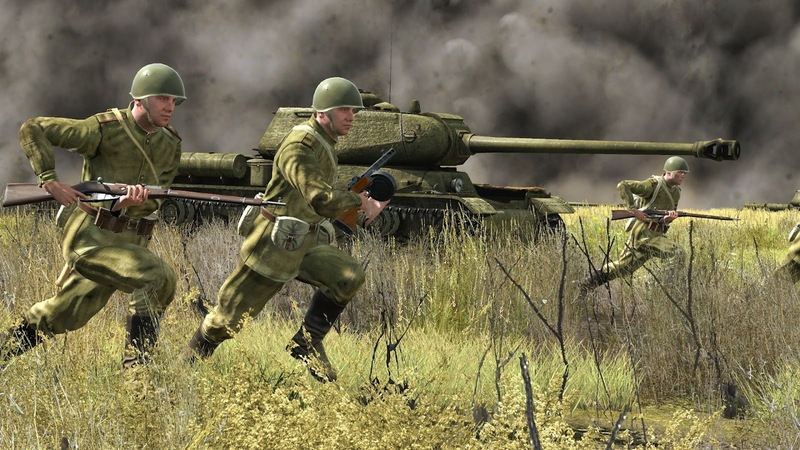 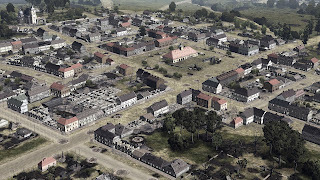 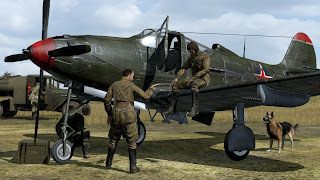 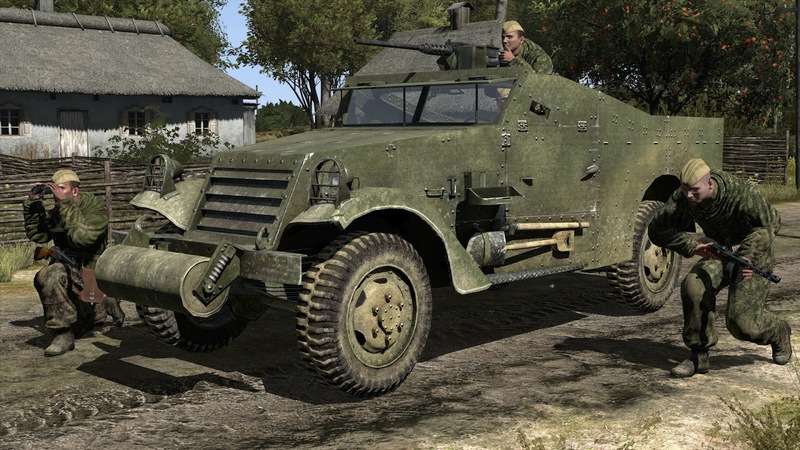 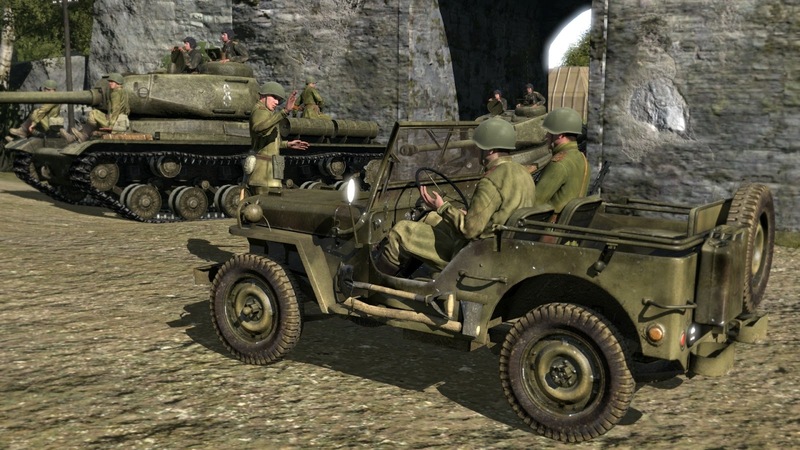 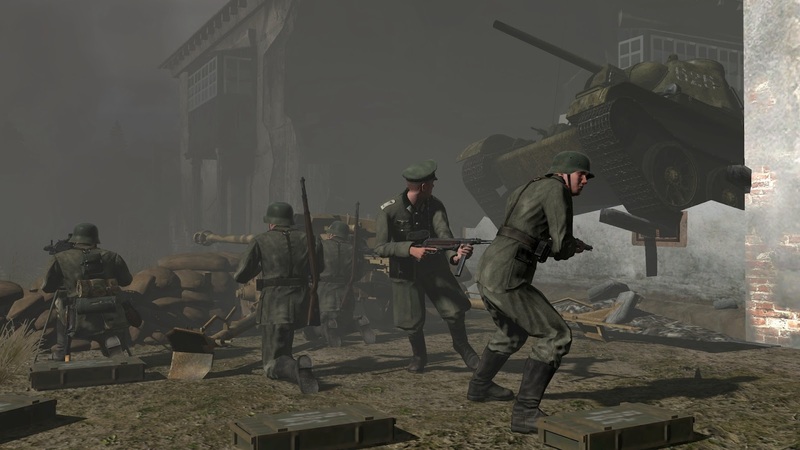 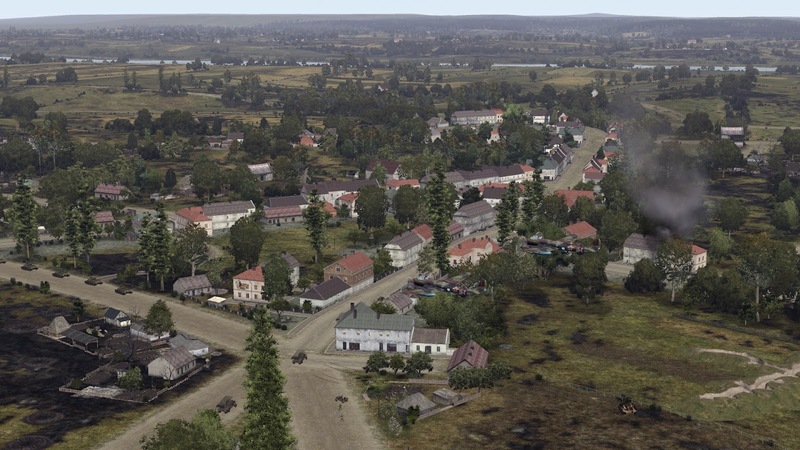 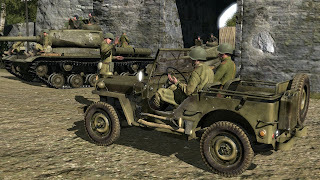 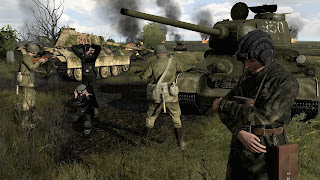 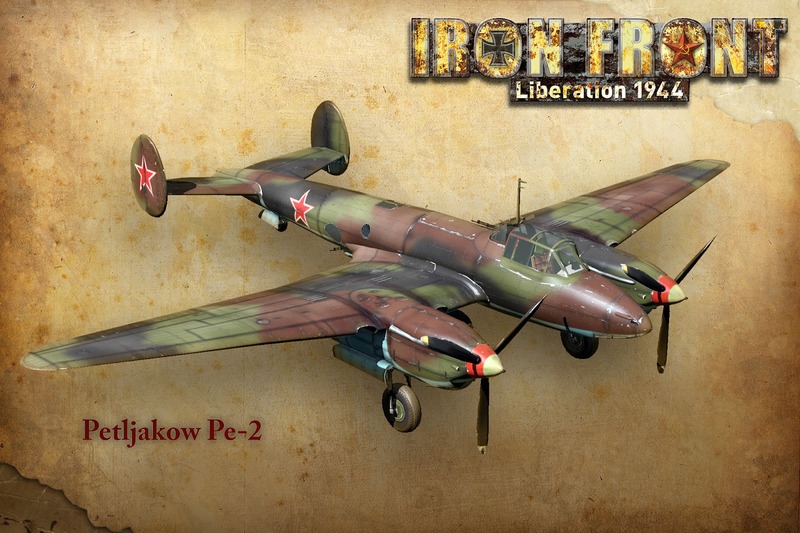 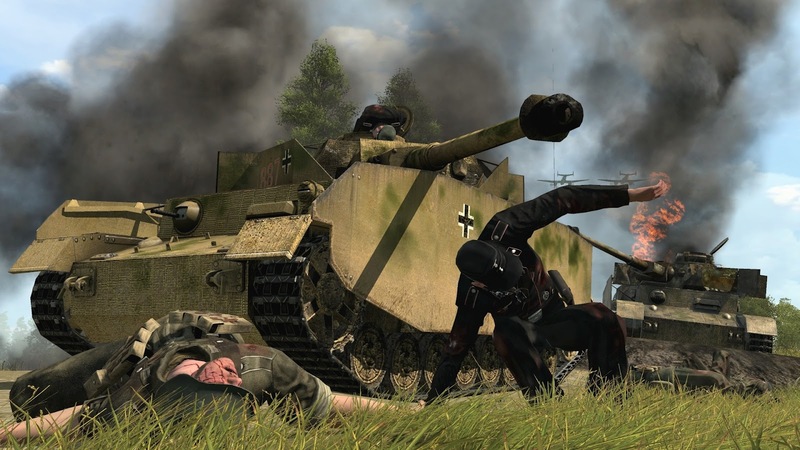 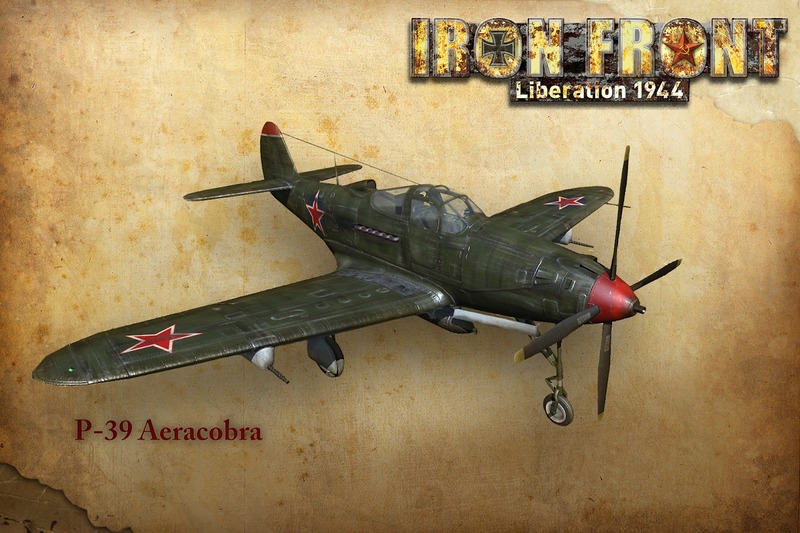 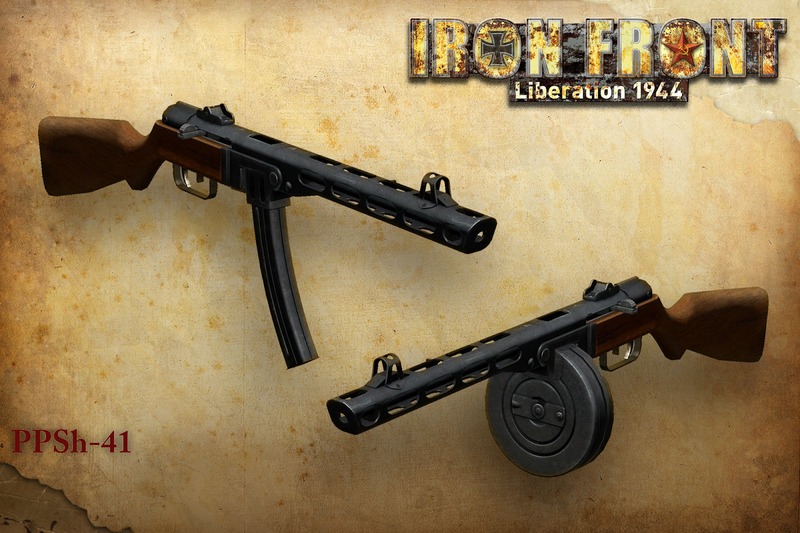 “Iron Front – Liberation 1944” will be available exclusively for the PC from May 25, 2012.